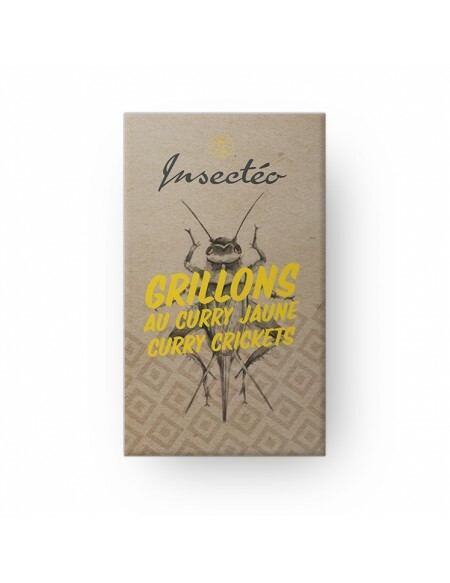 Crickets blend perfectly with the oriental flavor of curry. 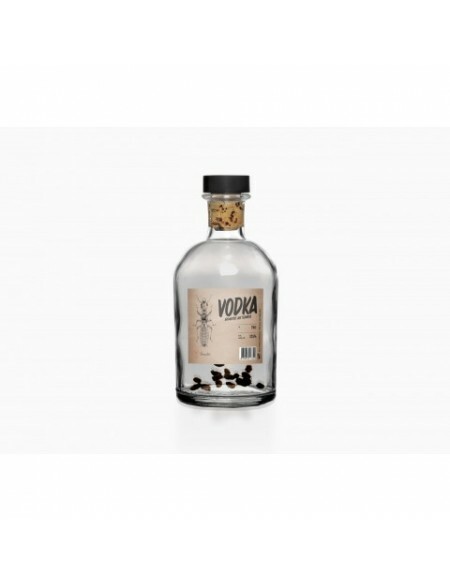 Great taste, originality and exoticism guaranteed! 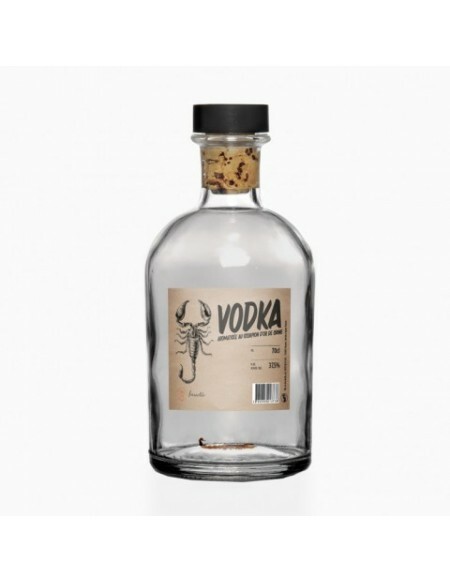 Ingredients: crickets Acheta domestica, mixed curry spices. 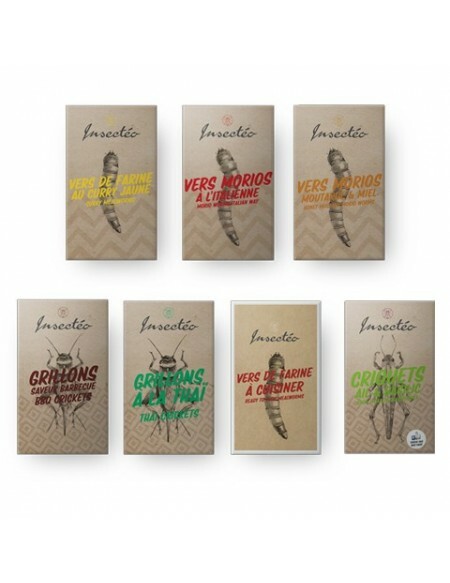 Box containing a 25g bag of crickets. 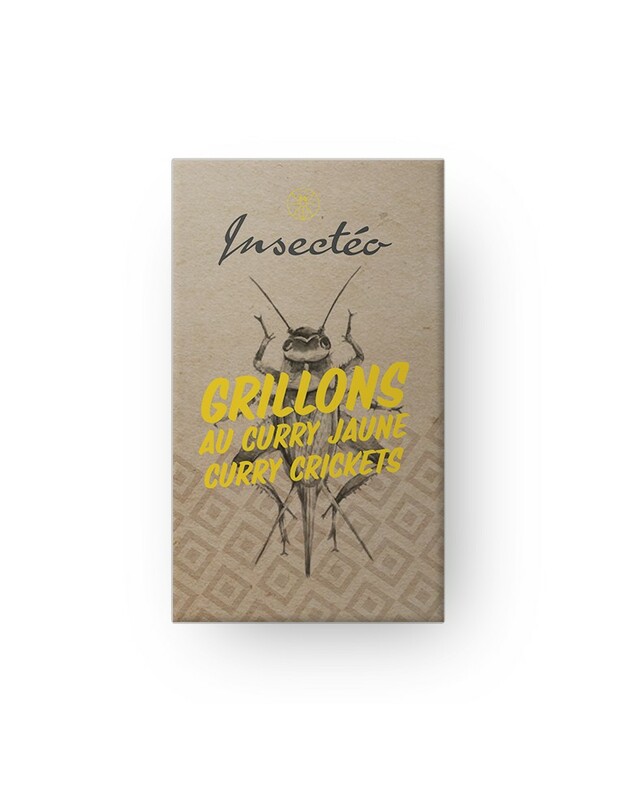 Take edible crickets with their natural nutty flavor and add some curry, you get a new kind of "crackers" 100% natural and original. 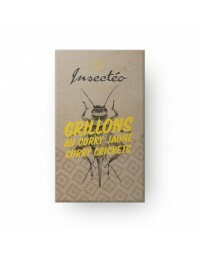 The addition of curry brings an oriental touch that blends perfectly with the natural flavor of crickets, all in an attractive packaging that makes you want to bite more insects. 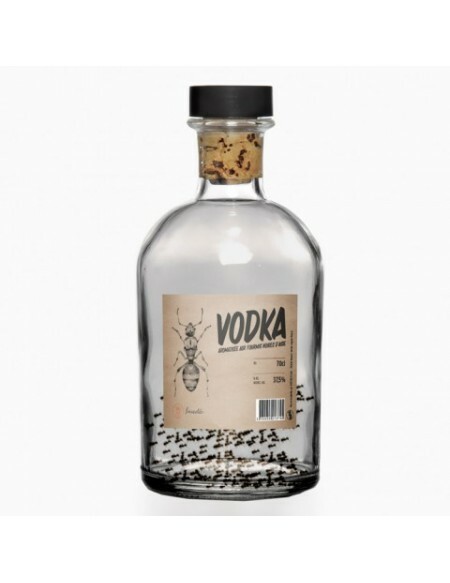 For a cocktail or a little snack when hunger strikes, just get crickets. This is the food of the future!